22 sqm, double bed or two single beds, bathroom with shower or bath. Room with balcony. 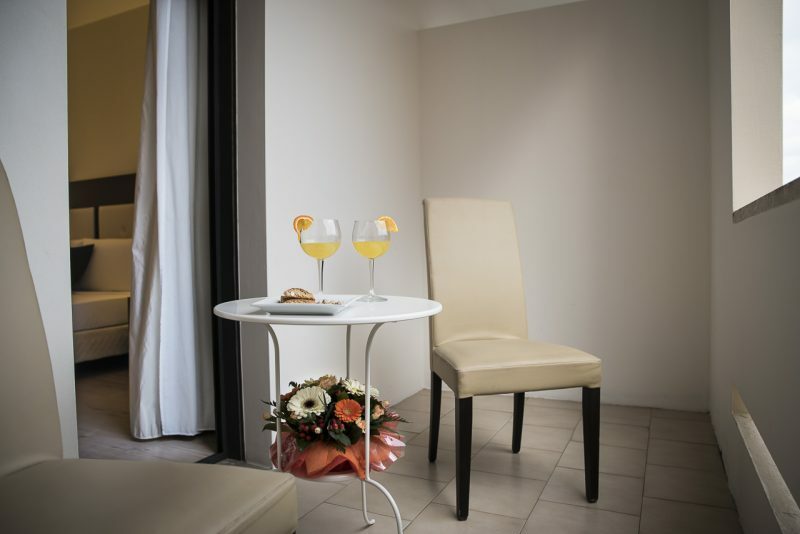 Elegant room, completely renovated with renovated bathrooms, embellished with elegant furnishings and equipped with bath or shower and a double bed or two twin beds. The room has a small balcony with table and chairs. The room offers Sky TV, selection of tea and coffee with a kettle, an high quality olive oil amenities set, bathrobes with slippers. Room Size: 22 square meters Bed Size: 1 double or 2 twin beds on request.